The Jacksonville Jaguars are 27-53 over the last 5 years. Their offense has ranked at an average of 25th over those same seasons, and that is with one of the top running backs in the league in Maurice Jones-Drew. Fans are beginning to lose patience and expect some sort of spark soon. Enter Tim Tebow, who grew up in Jacksonville and rewrote the high school record books. Tebow, a hometown hero who won a Heisman Trophy and two National Championships at University of Florida, had the entire state of Florida (except for FSU fans) consumed by his abilities on the field. Yet the Jaguars aren’t interested. Okay, forget his college accomplishments—even though fans in Florida never will—just look at the fact that he won his first career playoff game, and is 8-6 at the pro level. Along with the fact that partnered with MJD, the Jaguars would boast possibly the strongest running game in the league (after all, that’s what happened to Tebow’s offense in Denver with a less talented RB). Yet the Jaguars still don’t see any positives. Okay. Let’s make this even simpler. Let’s pretend Tim Tebow has lucked out in every single game he has played up to this point. Let’s pretend he will NEVER be able to complete more than 3 passes in a game ever again. Even then, the Jaguars SHOULD still be interested. The Jaguars are a team who’s win-loss record and offensive abilities have declined for the last 3 years. Which makes it confusing as to what the Jaguars think Tim Tebow could possibly “mess up”. Tim Tebow shows up in Jacksonville, runs the wild cat every single play, doesn’t win one game, the Jaguars sell more tickets than they have in their history and finally bring some excitement to a fan base that desperately needs it? Not to mention it would give them the #1 overall pick, where they could take a quarterback that they want. Somehow, it seems like the Jaguars front office doesn’t realize how BIG Tebowmania is in north Florida. Practically the entire city of Gainesville (where UF is located) would show up for every home game. That just doesn’t sound like a very big risk to me. Now, it is completely understandable that probably every other team in the NFL doesn’t want to deal with the media circus that is Tim Tebow, for a quarterback with passing deficiencies, but for Jacksonville it is different. For Jacksonville it would be low risk and high reward. Jacksonville fans want Tim Tebow. Jacksonville fans would show up to watch Tim Tebow. Jacksonville fans would be patient with Tim Tebow. As a matter of fact, if the Jaguars want to stay in Jacksonville, they may need Tim Tebow. 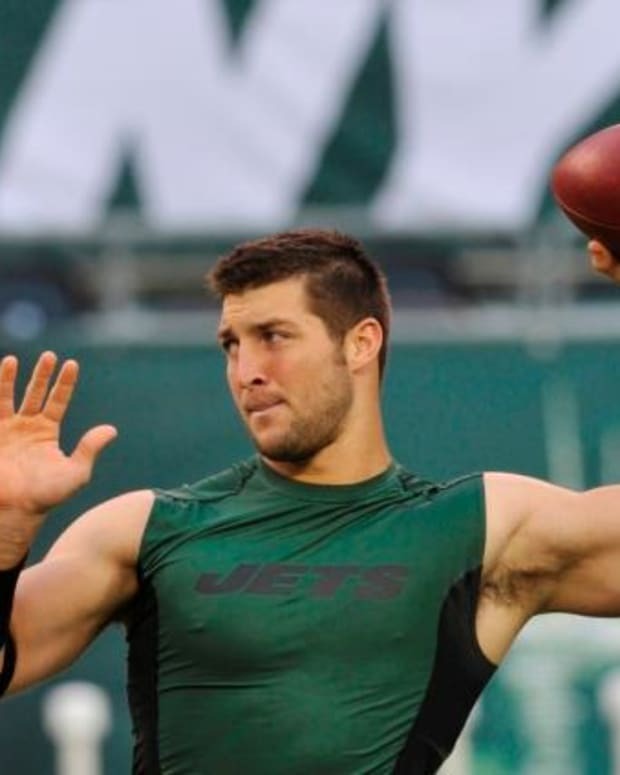 Tim Tebow to Jacksonville Jaguars, Philadelphia Eagles or Chicago Bears? 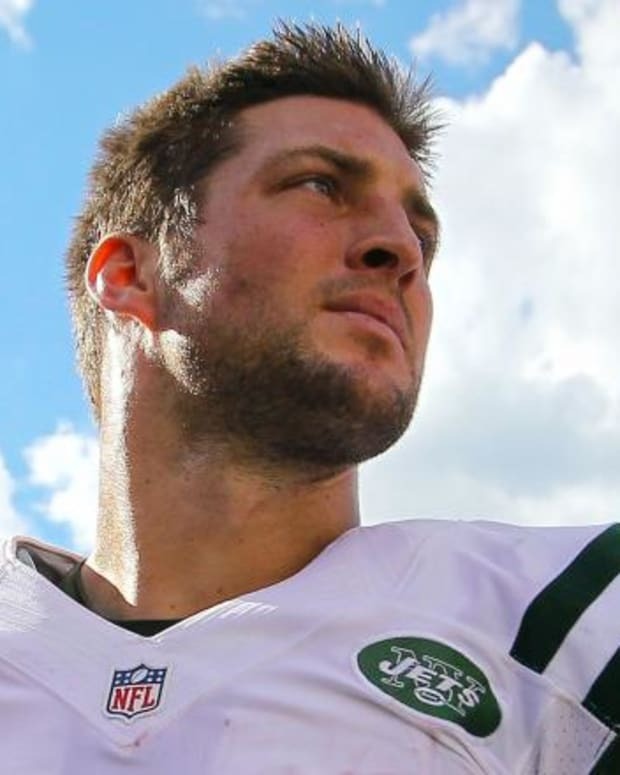 Tim Tebow Headed to Arena Football League if Jaguars Pass on Him? 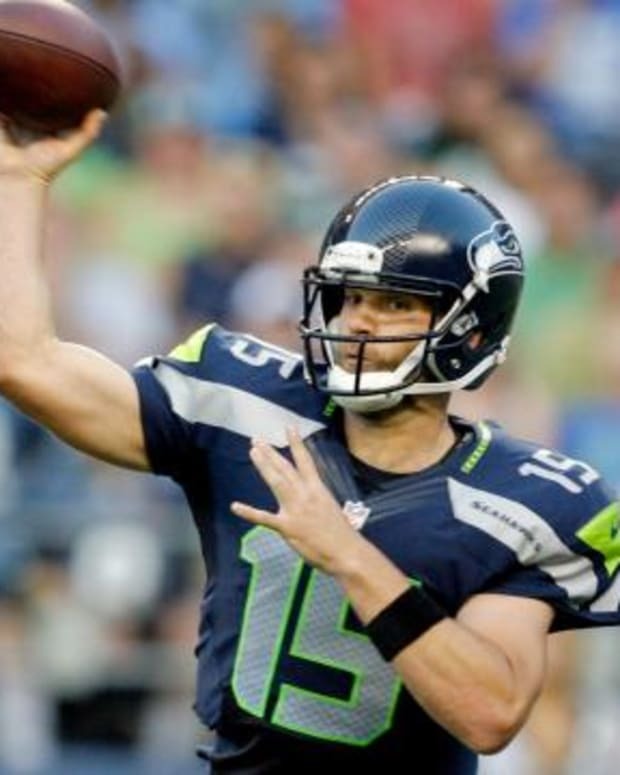 Matt Flynn to the Jacksonville Jaguars? Tim Tebow to Patriots, Chargers, Bears, Raiders, Browns or Jaguars?